Candid, Contemporary, Journalistic, Studio; we all have heard of these terminologies in wedding photography. But did you hear of “non-wedding” wedding photographer. Intrigued? 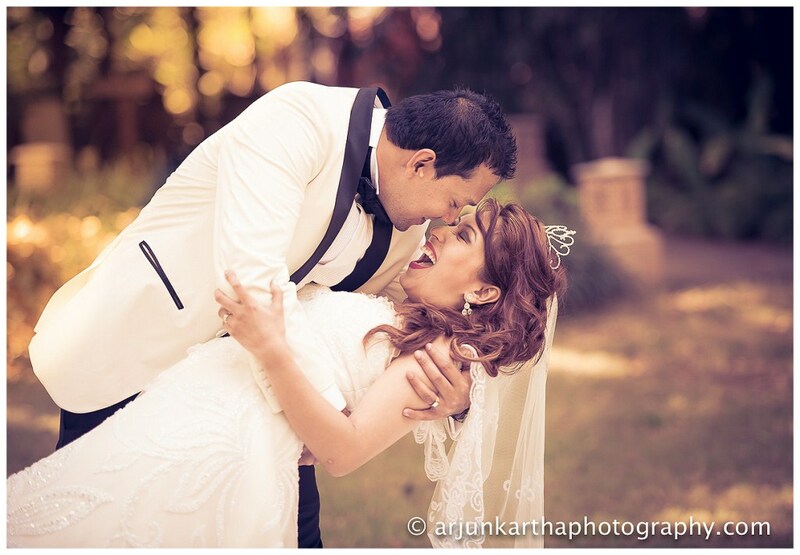 Welcome Arjun Kartha and his wife Praerna. 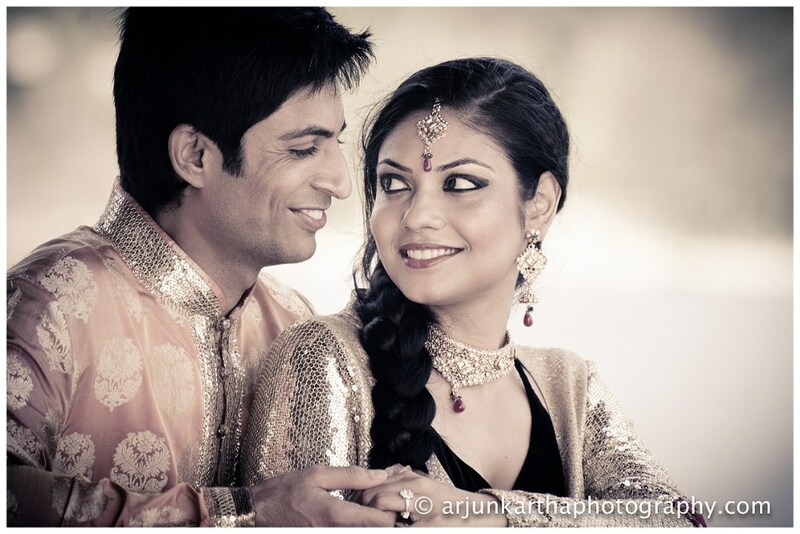 Arjun’s initial stint was a career in advertising where he was busy in capturing shoots and this how the journey of a non-wedding wedding photographer begun. Praerna is bundle of creativity. Apart from capturing beautiful brides she also has her own journal of recipes (it is more than recipes though, go over and have a look) on Food-dee-dum. 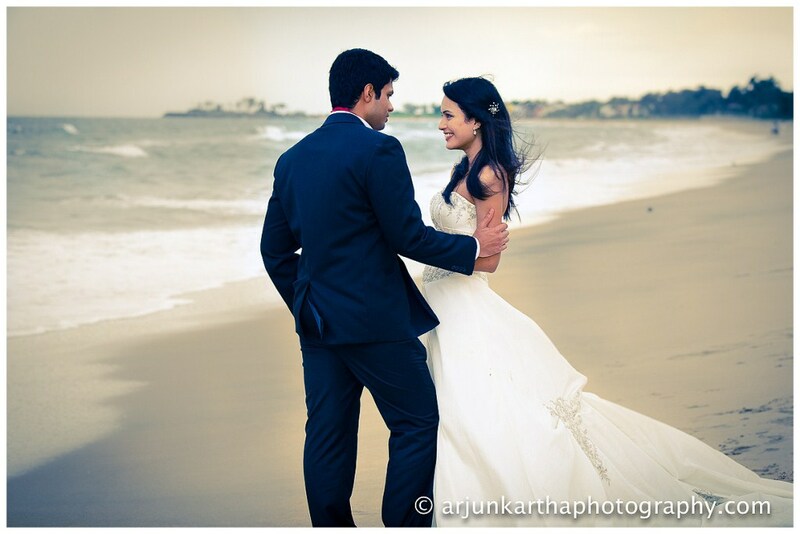 Arjun and Praerna works together as a husband-wife team; are veterans in the industry and specialize in candid wedding photography. As destination weddings planners for India, we found some of their shots so cute and full of fun but before here is an excerpt from fun and candid talk we had with them. This was not just a talk with photographer about his style and those standard answers, it was much more than that. You need to read to know how. 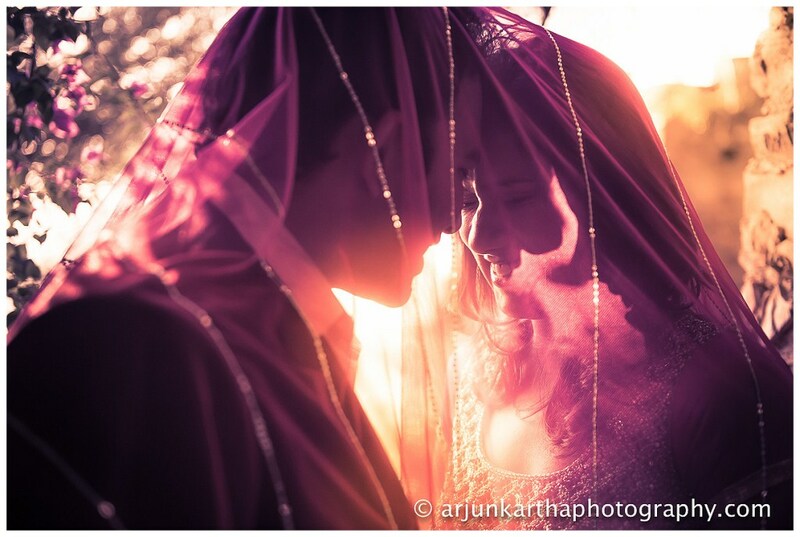 (and wait until you finish the post as then comes the dessert; yes the simply lovely images captured by Arjun and Praerna). 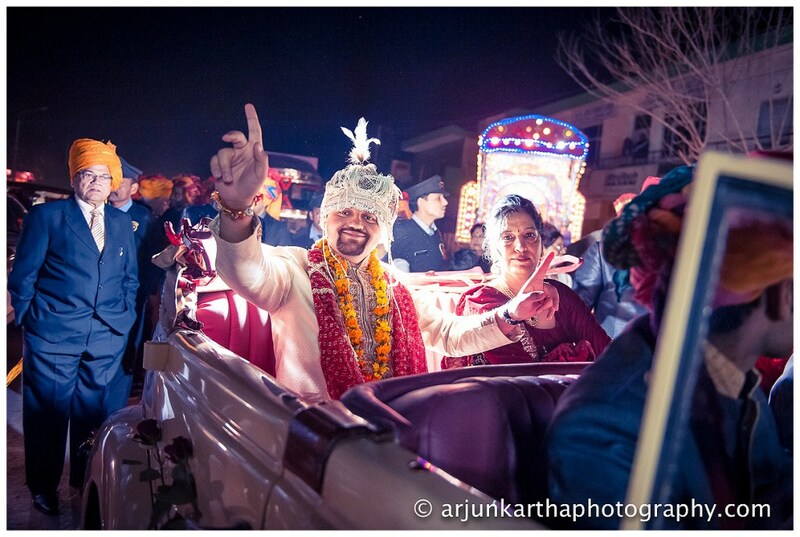 Hello Arjun, so lets start with Indian Wedding Photography. 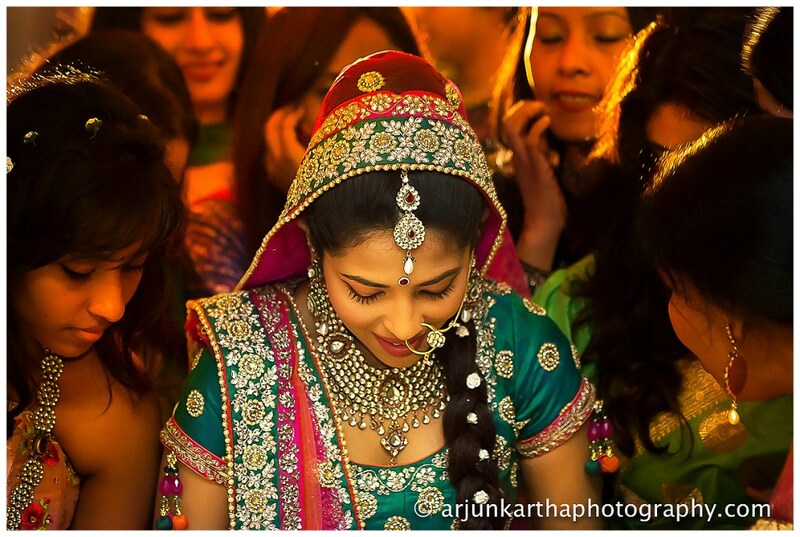 Indian Weddings are intricate, complex, long and much more than just a wedding, it is a celebration in itself. 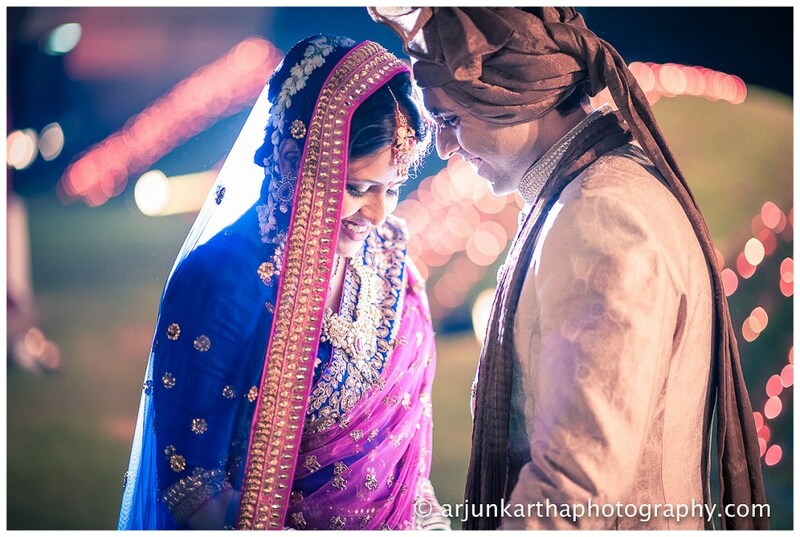 Do you think Indian Wedding photography has come out of an era and is now more of an art then it was earlier? 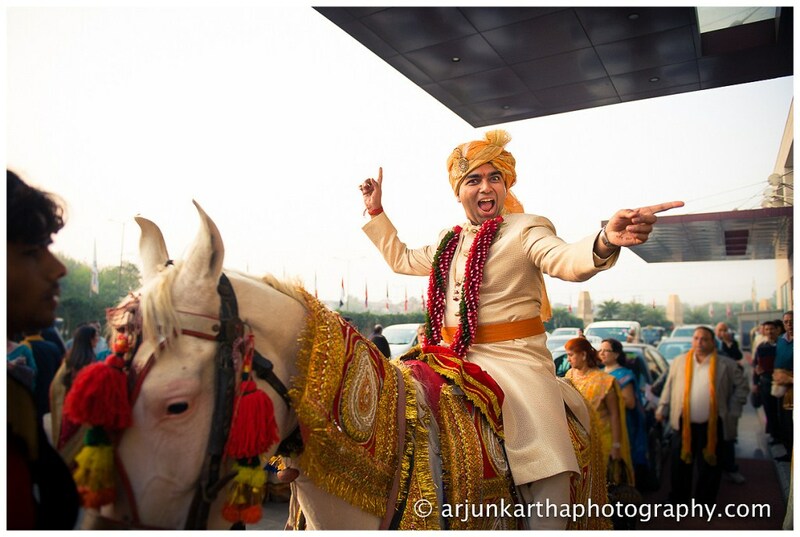 Indian Wedding Photography as a genre of photography has really come of age over the last few years. It has come a long way from the traditional approach that was almost the norm as of a few years ago. Today, terms like documentary, candid & photojournalistic are being used almost too frequently, but they are an indication of this evolution. Couples are more exposed to the “ways of the world” and are very aware of exactly what they want – original concepts and nothing like the templates of yore! 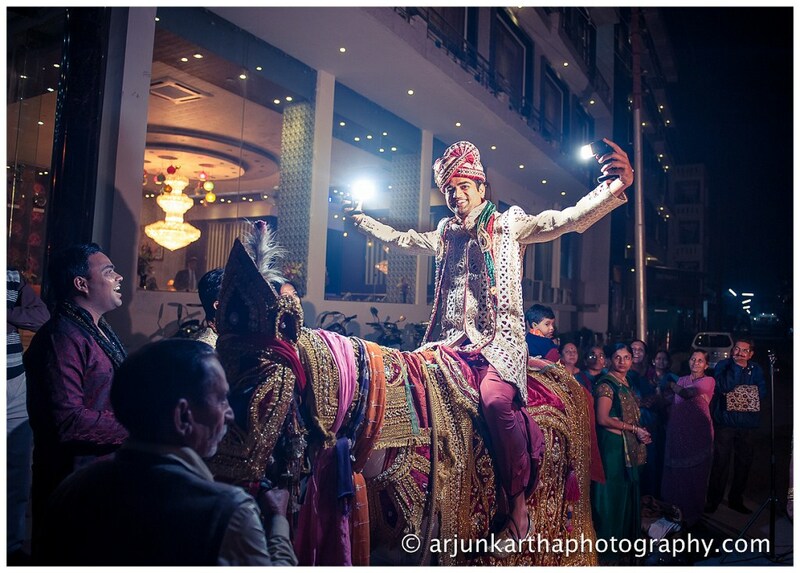 So yes, Indian Wedding Photography is definitely more of an art than it was earlier. And like any creative arena, the competition will continue to intensify and any photographer worth his/ her salt will have to keep reinventing themselves and their style. At the end of the day though, the winners of this coming-of-age are the bride and groom – who now have talented photographers of international standards at their disposal! Hmm.., so how did photography happen to you. Is it that you are gifted or you are self taught or trained ? I always wonder if its more of creative art with capture of the right moment or technical art with all those effects. I’ve always loved photography. As a kid, I used to sneak off with my father’s camera – something that led to a lot of confusion when the film was developed! Seriously though, I think that I’m one of the lucky few who has been able to bridge an interest into an actual career. I started my career as an account management man with an advertising firm – a decision I think that really contributed towards my becoming a professional photographer. While in advertising, I had various opportunities to work with a variety of creative people doing a bunch of really interesting things – something that sparked my latent interest, and showed me how this was something I could actually do as a profession. Over the years I’ve tried to hone my talents while doing things that really interest me – and wedding photography has been one of them. 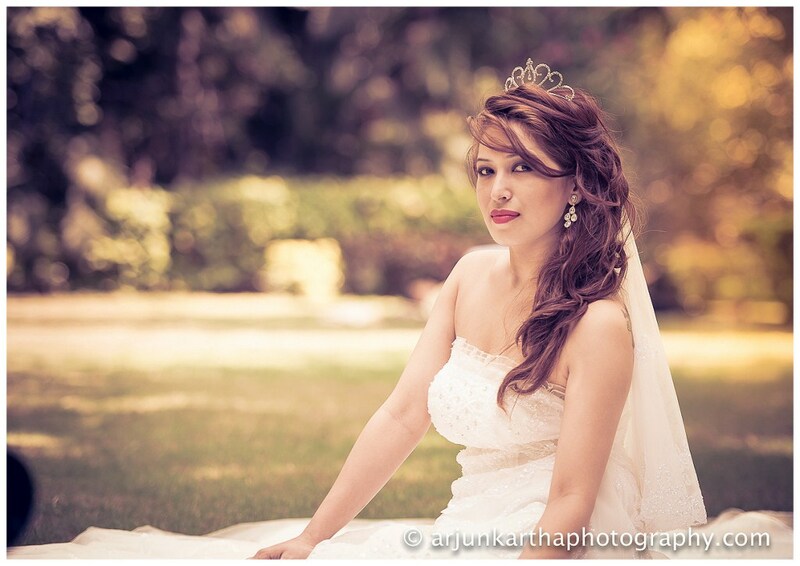 Wedding photography isn’t something that one can train for – in the traditional sense of the word. Though there are many wedding photography workshops on offer today, the secret really is that everybody has to practice, practice and practice some more. In addition to (having an eye for) composition, I’ve worked very hard to learn the techniques that make good and “correct” photos. Once I decide to slow down a little, I’ll be starting my own wedding photography courses wherein I hope to be able to train and groom a new generation of photographers to come! 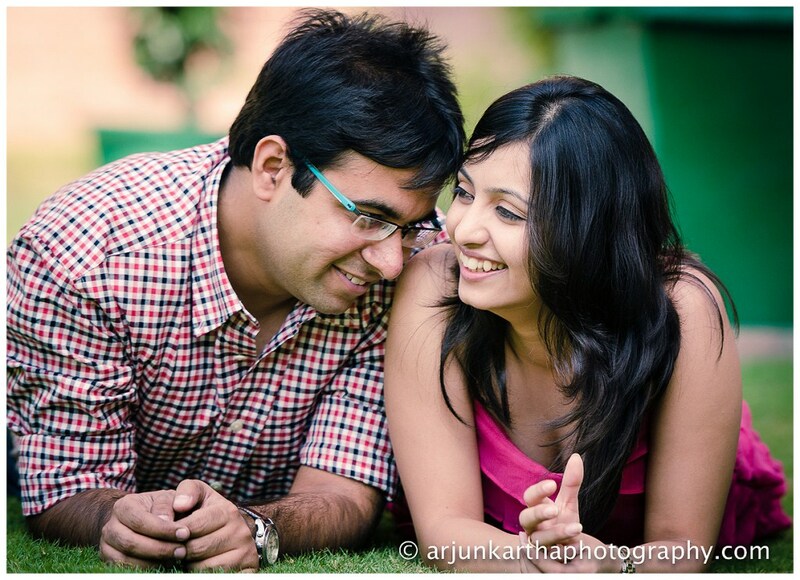 There are lots of youngsters who are moving towards photographer and more per se wedding photography. Being a veteran photographer do you have some tips for the them? – Each couple has a unique personality. Try to understand it, get to know it and highlight it in the photographs you take. 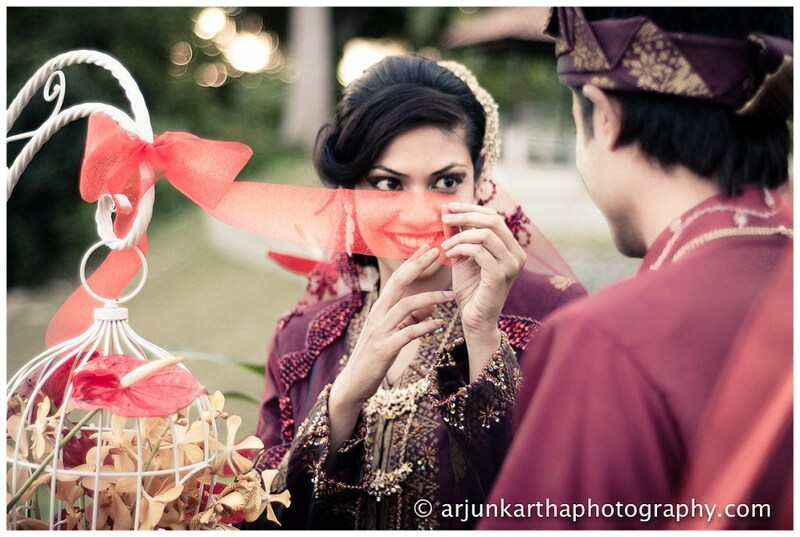 It will ensure that each wedding you shoot has unique photos and concepts. 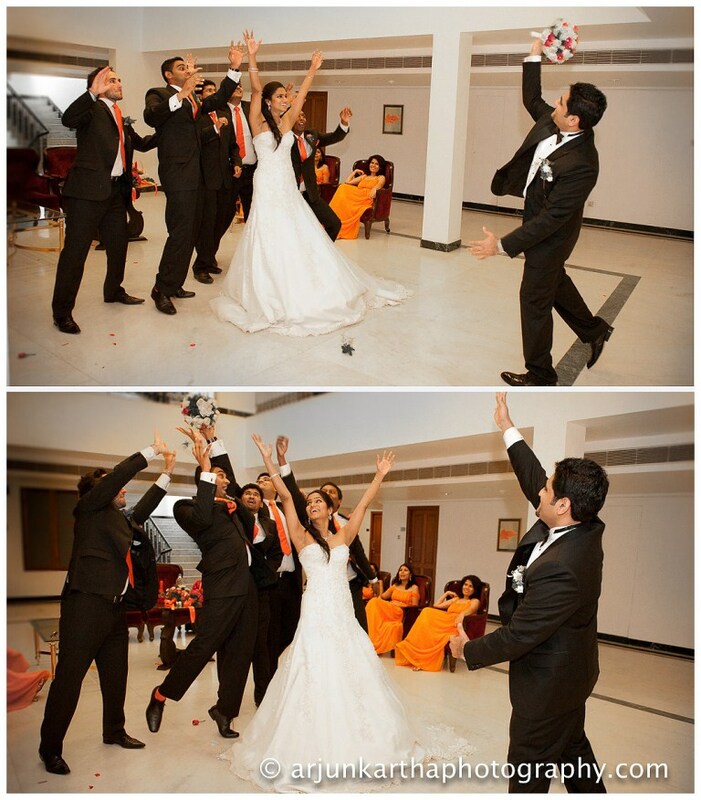 – Another important aspect in wedding photography is that there is never any scope for a re-take. Things often move very quickly and if you don’t get the shot right on time, then there is no way to fix it. So understand the ceremony in advance, pay constant attention to the proceedings, to the couple and everything else around them so you are always ready. – Most importantly, ensure that one person from the couple’s close circle – a sibling, cousin or friend – has been assigned to be your coordinator because the couple cannot be expected to help you with logistics amidst their own wedding. You must be in touch with this person constantly so as not to miss any important proceedings and make good use of him/ her in collecting the relevant family and friends for fun group shots. – From a professional standpoint, a lot of amateur photographers start out by shooting weddings for a friend or someone in the family and wind up getting a handful of good shots that earns them a lot of praise on Facebook. While this is great for the morale, I always tell everyone starting out that until you can guarantee AT LEAST three hundred final shots from a wedding, you shouldn’t be charging for your services. – Lastly, and not the least – know your equipment inside out. A few years back, I considered renting equipment instead of purchasing it. This turned out to be a disaster and I was using a model of camera I wasn’t instantly familiar with. During a wedding you need to be able to shift a multitude of settings on the fly – and being able to operate your gear with your eyes closed is part of the game. You have shot weddings all over, what has been your experience like. Do the weddings have same challenges everywhere or you think it is the Indian Weddings which keeps a photographer always on their toes. 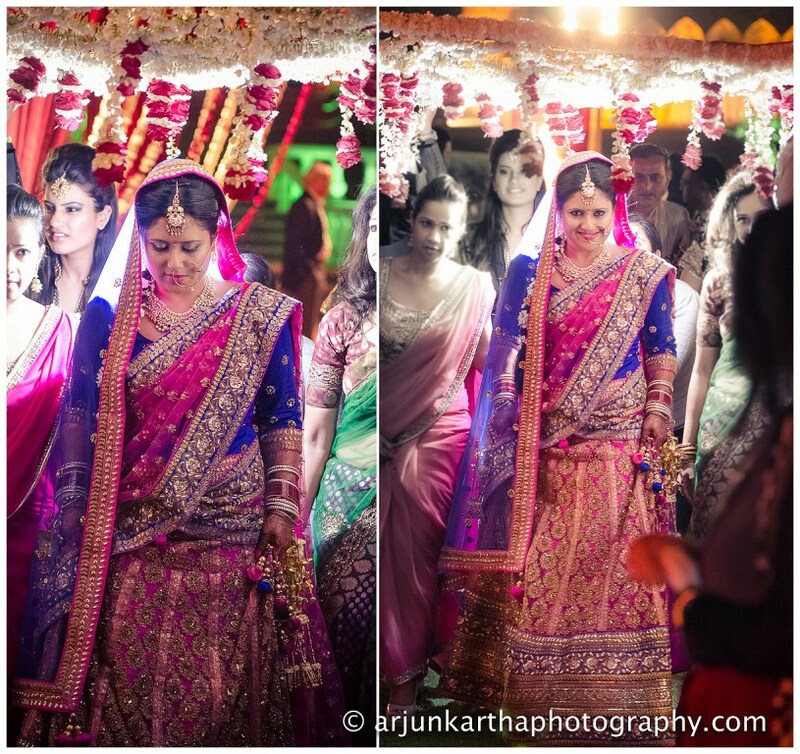 – Indian weddings normally stretch anywhere between two and five days (or more!) with an abundance of traditions and rituals, unlike their Western counterparts. 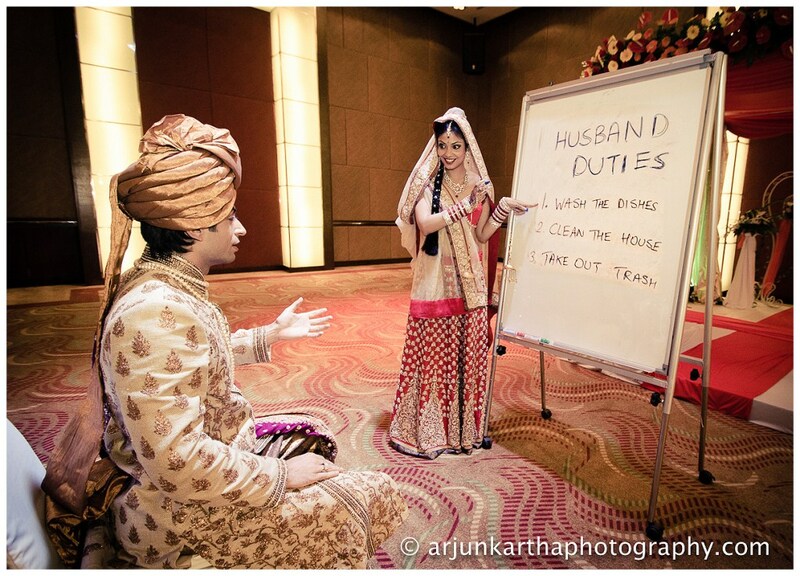 While they’re great fun to attend, working in an Indian wedding can sometimes be exhausting! 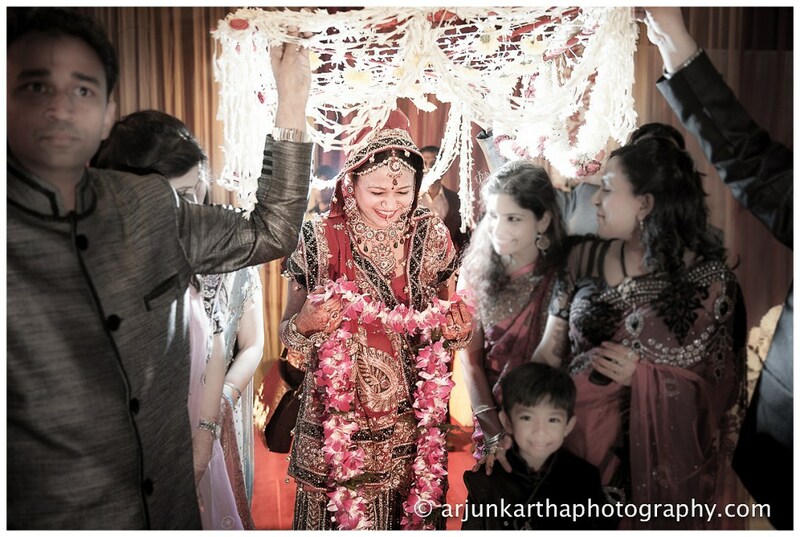 – Most ceremonies that form a part of Indian weddings, especially Hindu ones, are dictated by a mahurat/ auspicious time. Coupled with the fact that nothing and no one in India seems to begin or arrive on time, there’s always a mad rush between the baraat, milni, jaimaala and the pheras. There isn’t really a minute to catch your breath! And I can tell you that it doesn’t get easier with time. – Sometimes when both sides in the wedding decide to get their own photographer, or when the traditional photographers and videographers hired work in large teams with a lot of equipment, tangle of wires on the floor and harsh lighting – there are many (literally) obstacles in the way of a good shot. – There are always many members of the family and friends who love sharing their opinions on how things should be done; very often causing a lot of confusion. And here is the one on one; “Equipment” or “Talent” ? What do you say; what is more important, having the advanced and top of the line equipment or an eye for detail. Or is it more of a balanced approach of both sides of brain. It definitely has to be a balance of both because neither is of any use in isolation. Good composition and a eye for detail is the first step – the idea and layout of a photograph. Good equipment will help you turn that idea into a real photograph. For weddings, with the fast paced environment and adverse lighting conditions, it is well worth it to invest in advanced and top-of-the-line equipment to help combat these challenges. After all, it would be a shame to have a beautifully composed shot ruined because your camera could not focus in low lighting conditions. And don’t forget, there will be no chance to re-take that ruined shot. 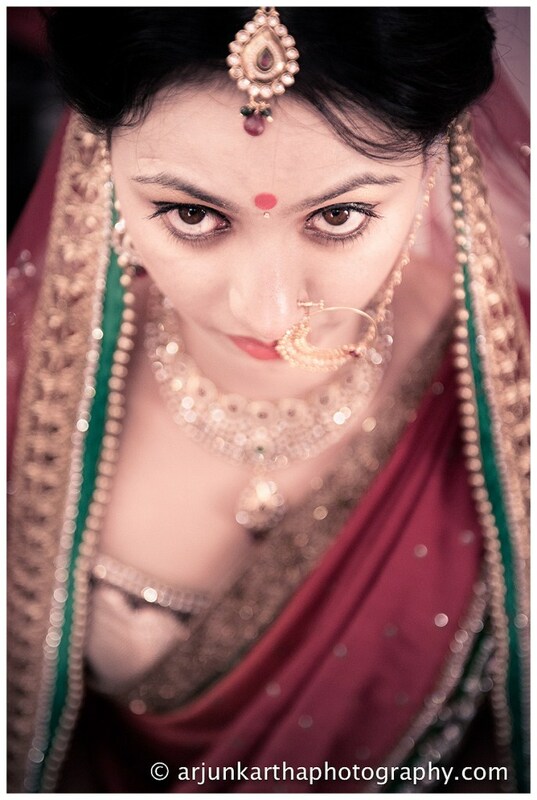 and this is my favourite shot, photography, make up, jewellery, colour of lehenga and the BRIDE. Which none is Yours ? If your wedding date is near and still juggling with those terms, get in touch with Arjun and Praerna and freeze the memories forever. You might also want to like them on Facebook and follow at Twitter! A good lot of excellent wedding images. 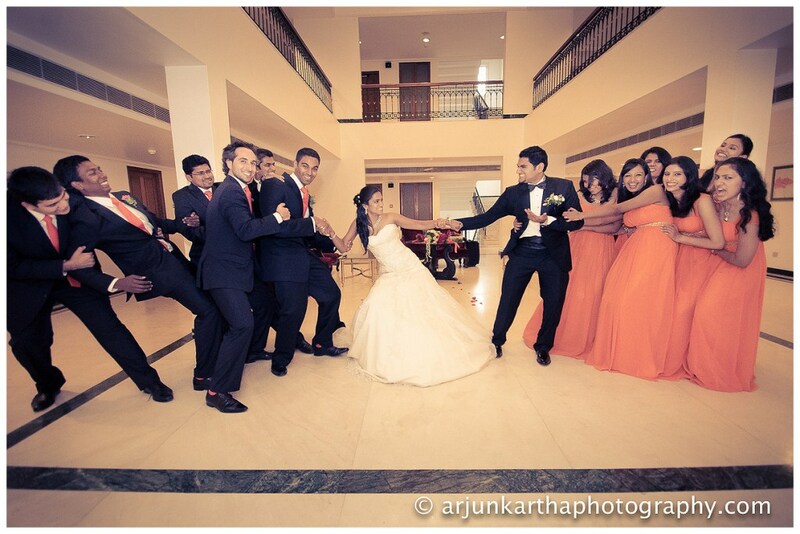 Arjun is one of india’s most celebrated wedding Photographer.